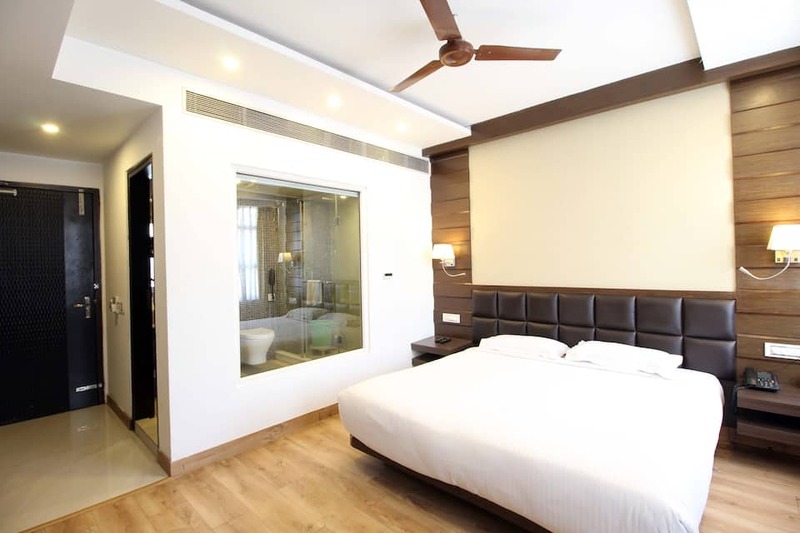 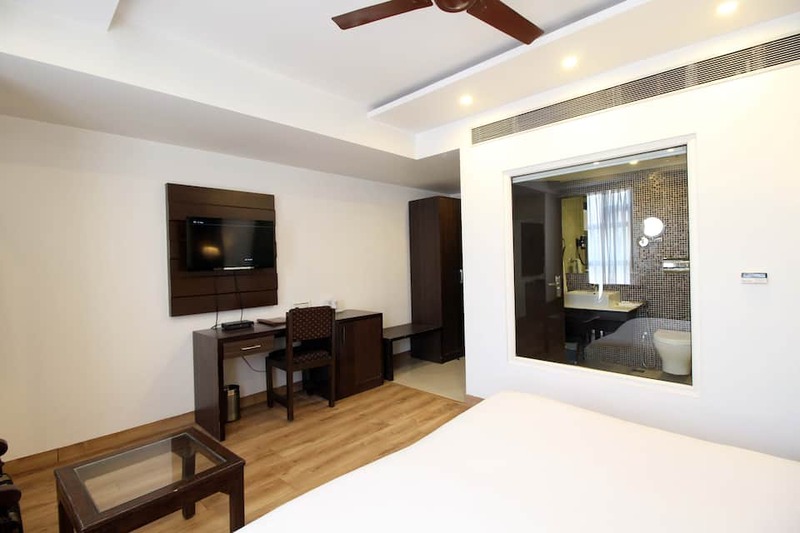 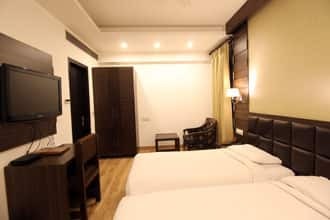 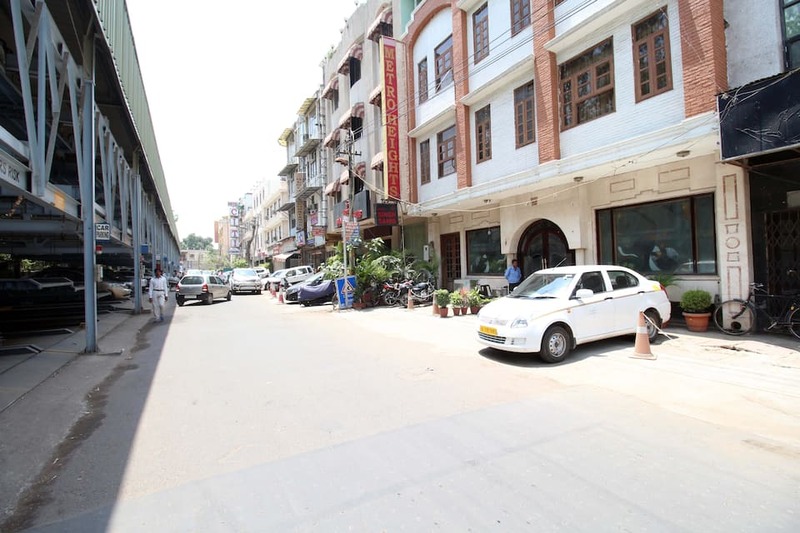 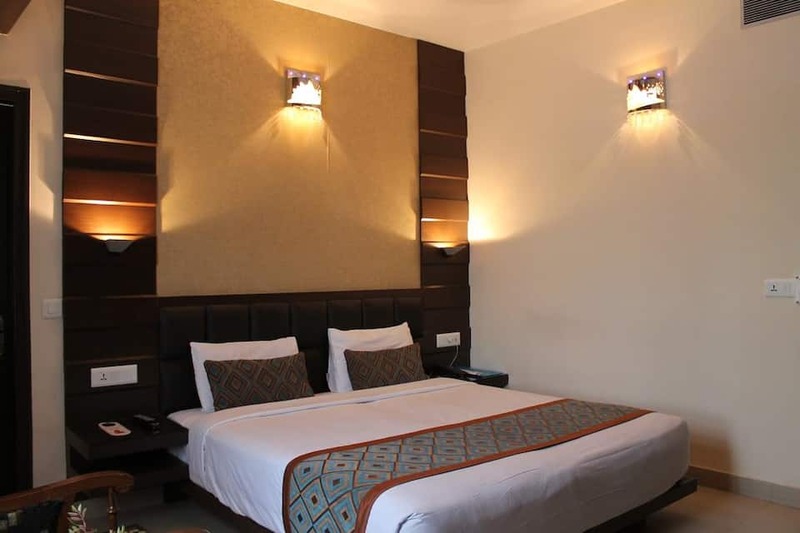 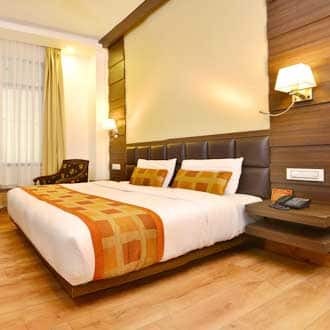 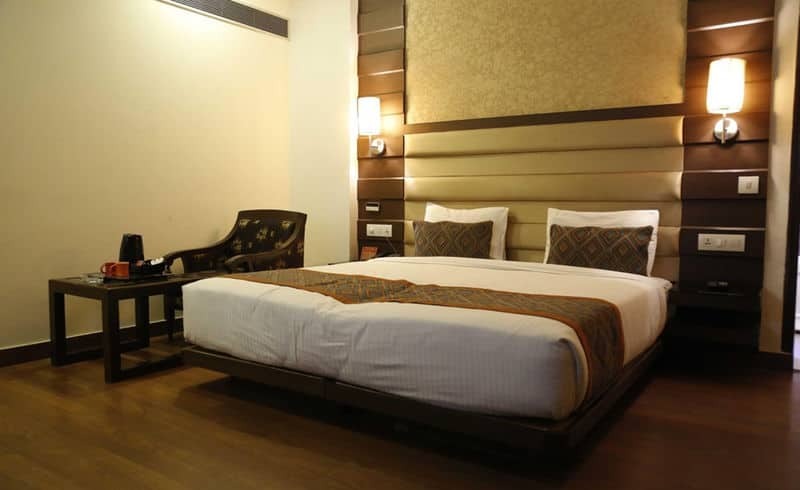 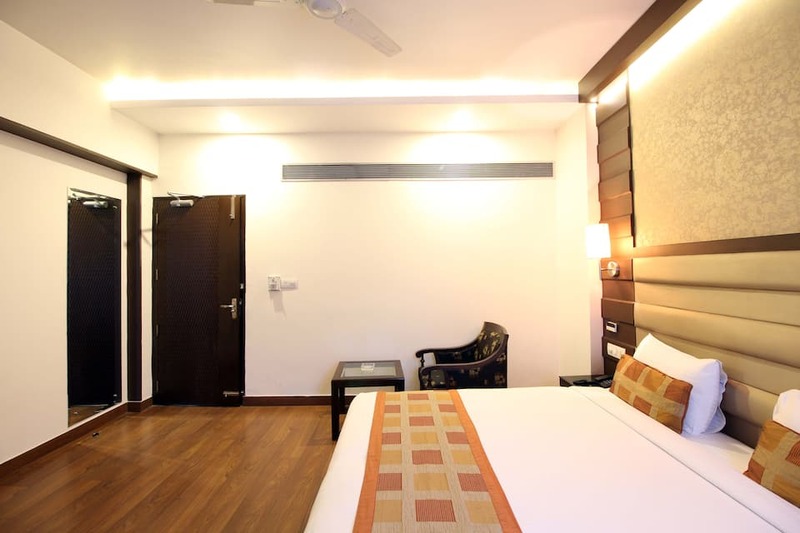 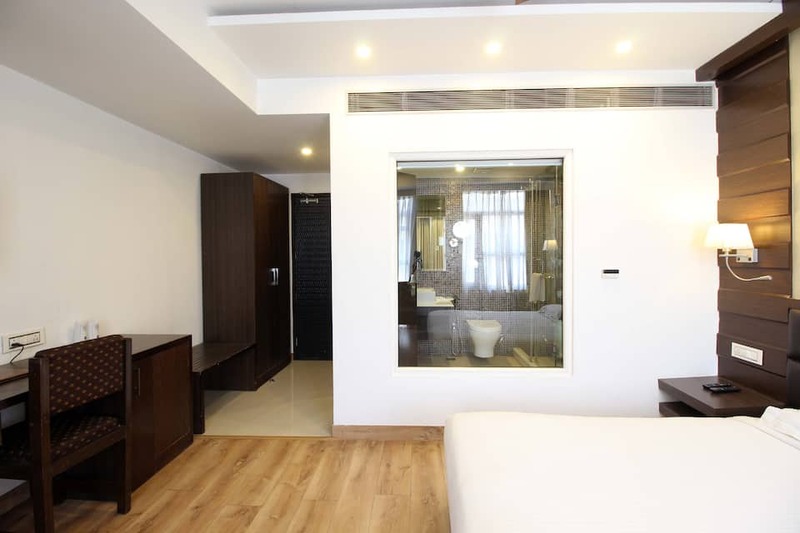 Hotel Metro Heights offering free parking space is at 5 km from the New Delhi Railway Station and 7 km from the India Gate. 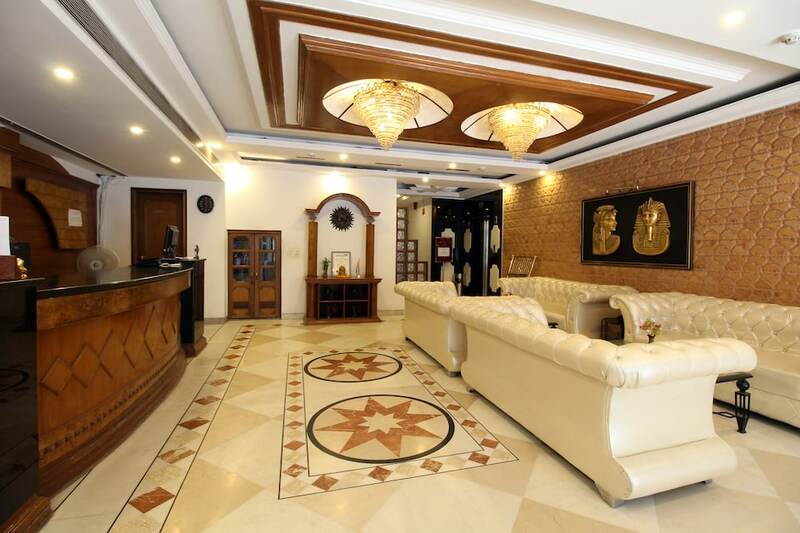 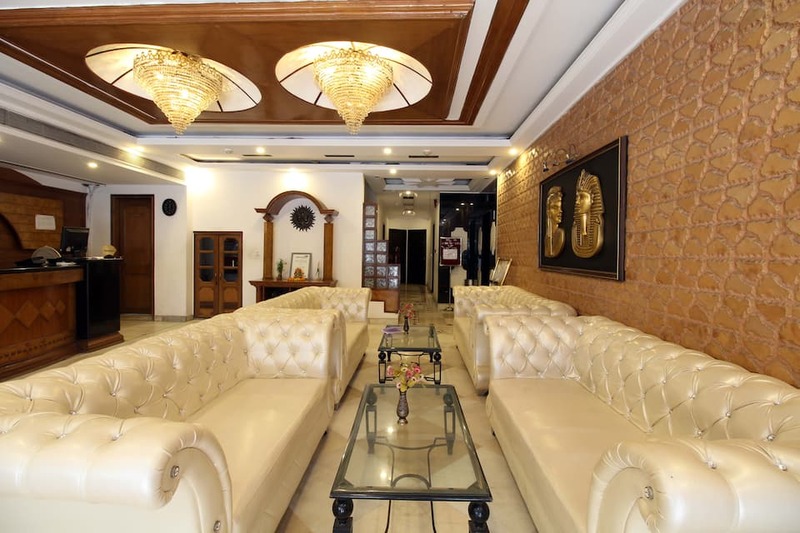 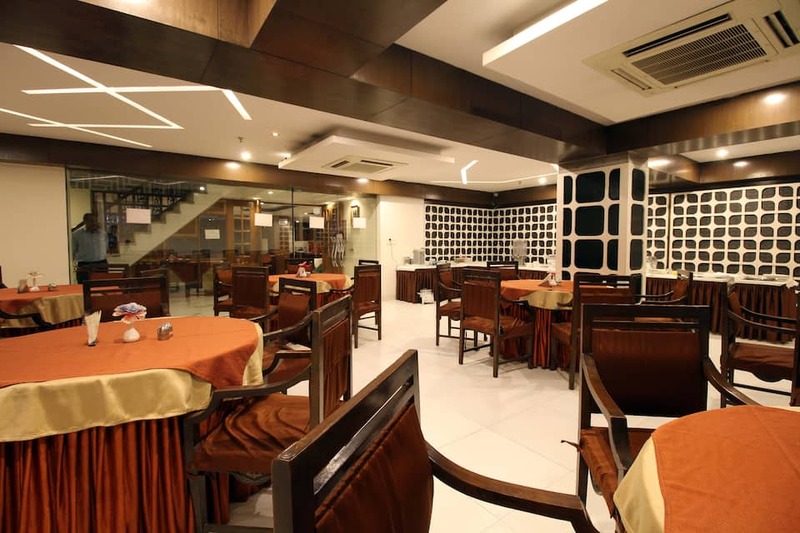 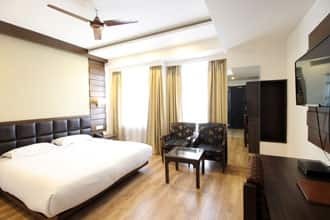 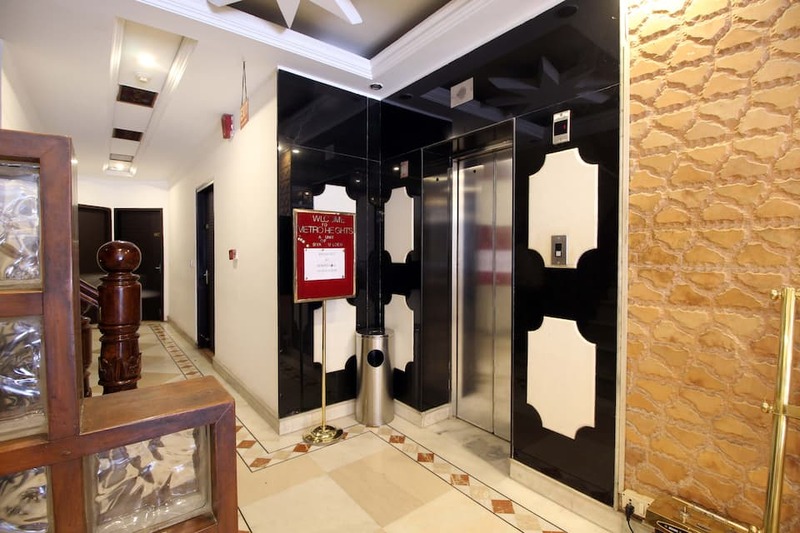 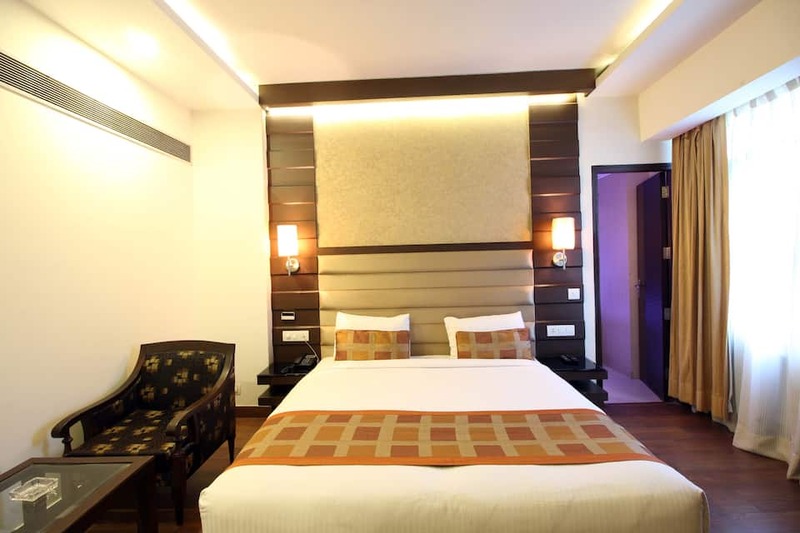 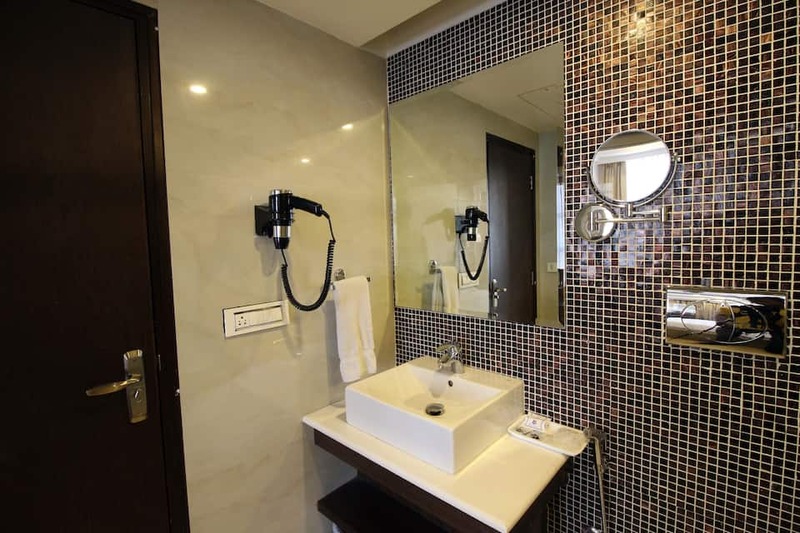 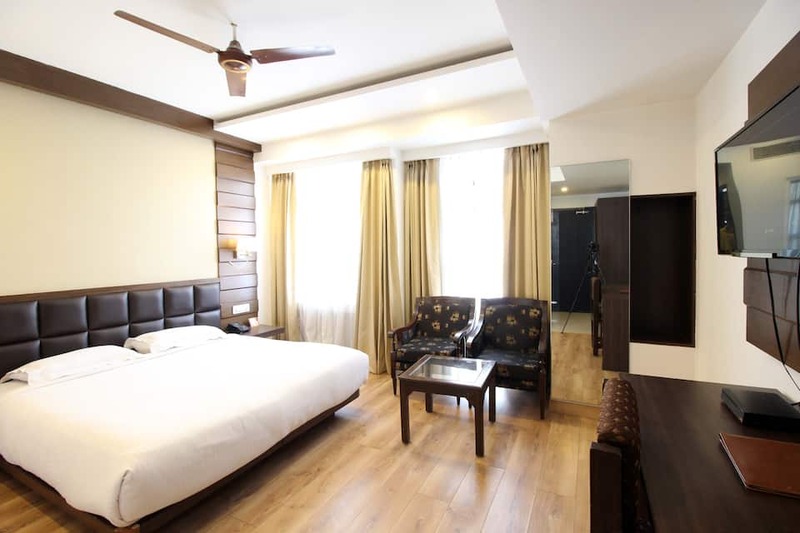 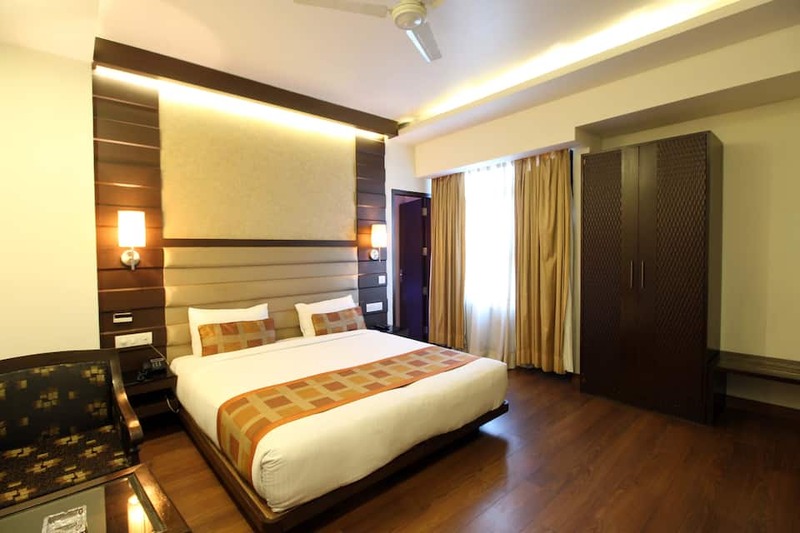 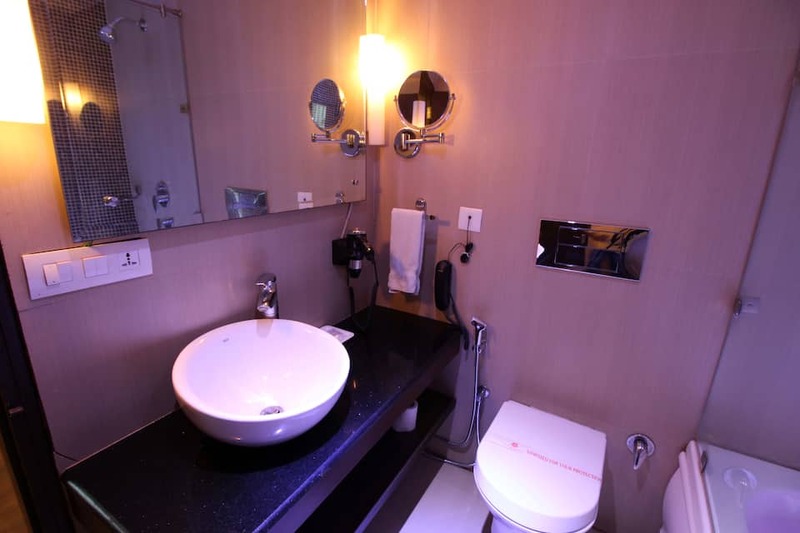 This hotel provides free Wi-Fi facility in the hotel premises.Hotel Metro Heights is a 2-storey hotel that accommodates 47 rooms with Italian flooring.. Each room is equipped with an attached bathroom, satellite television, tea/coffee maker, and a working desk. 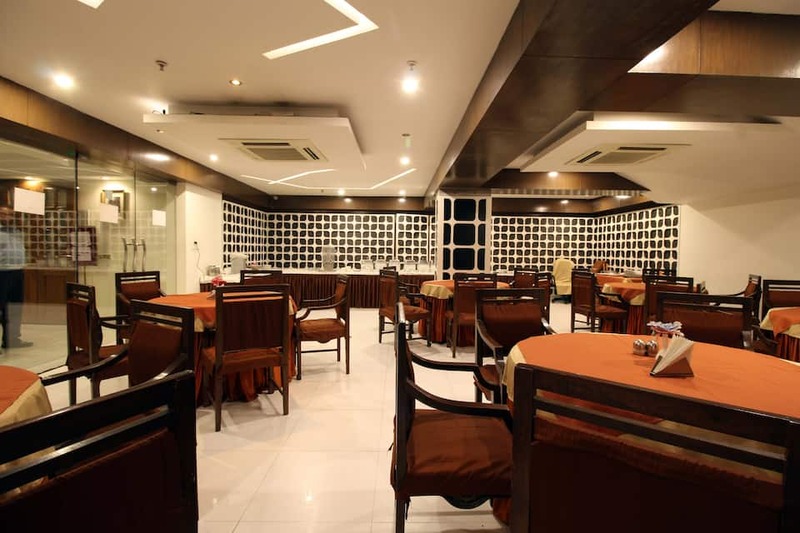 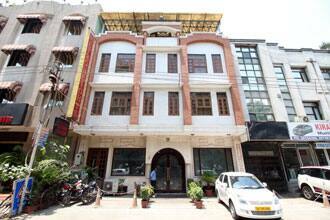 Hotel Metro Heights houses a multi-cuisine restaurant, on-site Spa, and a coffee shop. 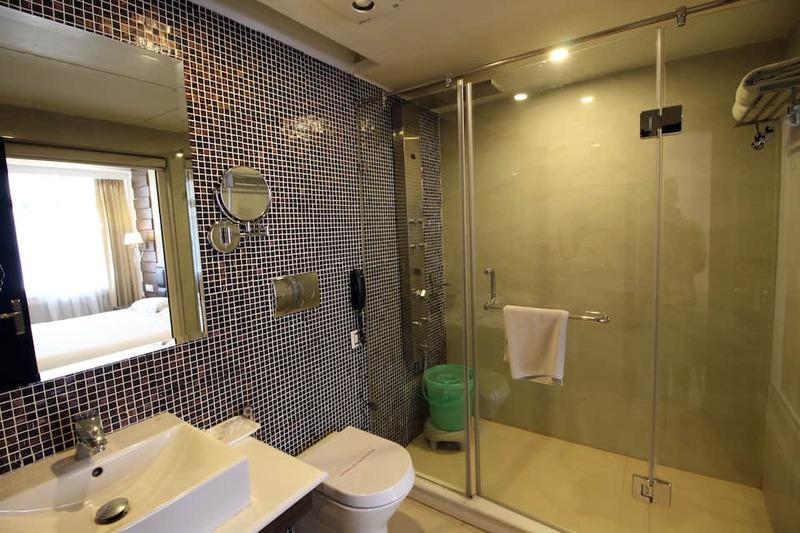 Other facilities include laundry, doctor-on-call, and luggage storage. 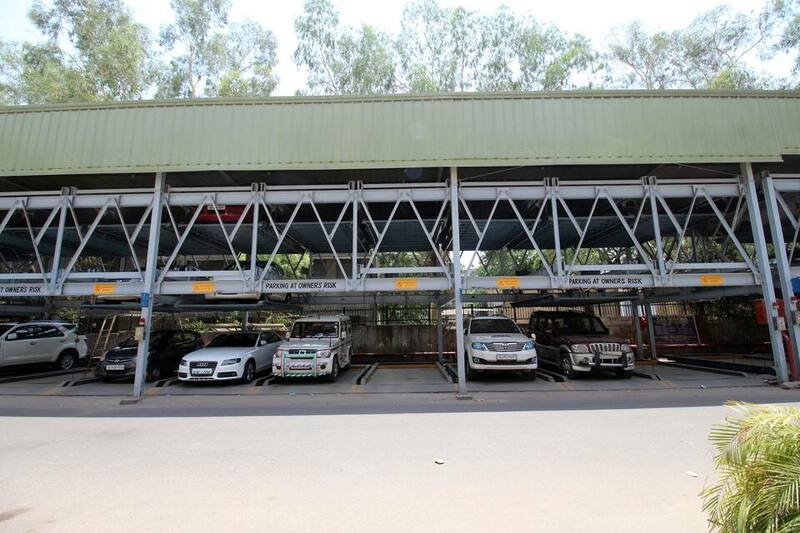 The travel desk arranges for pick and drop facility from the Indira Gandhi International Airport (15 km). 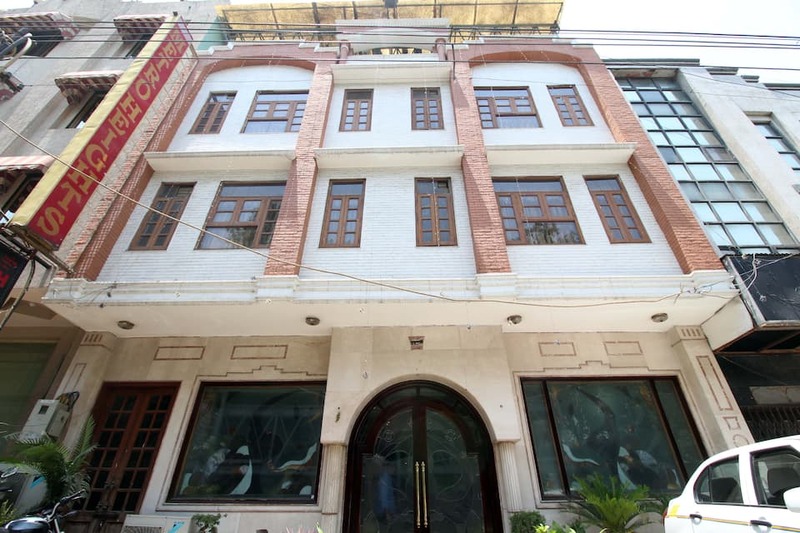 Nearby tourist destinations include the Jama Masjid (6 km), Jantar Mantar (5 km), Red Fort (6 km), Bhuli Bhatiyari Ka Mahal (Palace; 1 km).